On March 26, 2019, Thailand's most influential PV power plant operator and investor TSE and Huawei signed a comprehensive cooperation agreement. The two sides will cooperate in the construction of smart photovoltaic power plants throughout the Asia-Pacific region to accelerate the intelligent process of the new energy industry. .
TSE is one of the earliest renewable energy power station development and operators in Thailand.Photovoltaic power stationThe development investment is the leading energy benchmarking company in Asia and enjoys a high reputation in Asia Pacific countries such as Japan, Vietnam, Malaysia and the Philippines. 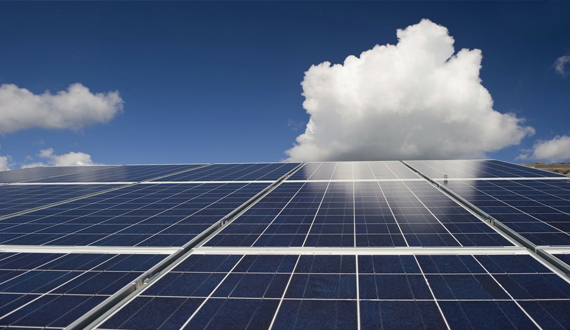 At the end of February this year, TSE and Huawei signed the purchase agreement for the Japanese Onikoube Solar Farm 150MW project, which uses Huawei 1500V smart photovoltaic solutions. At the same time, the project adopts Huawei's leading intelligent IV diagnostic technology to greatly improve operation and maintenance efficiency. The technology is a joint innovation and development of the Yellow River Hydropower and Huawei. 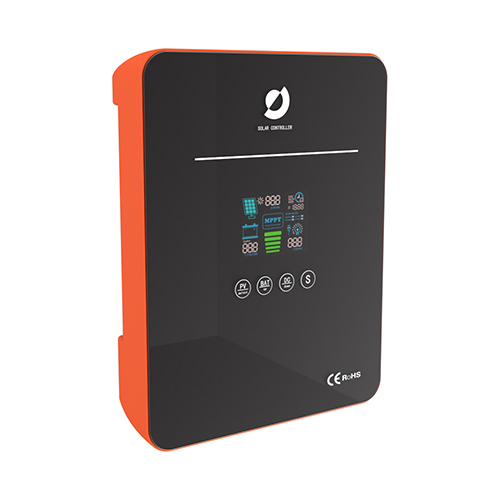 It combines the intelligent AI algorithm, and it is easy to use one button to achieve 100% full scan of the power station level, automatically output diagnostic reports, and no need to carry equipment on the station. In particular, after the intelligent upgrade again this year, the full-scale inspection of the 100 MW power station can be completed within 15 minutes, and the scene self-identification and double-sided component diagnosis can be supported, so that the power station operation and maintenance can truly realize "automatic driving". The strong alliance between Huawei and TSE will further promote the promotion and application of smart PV in the Asia Pacific region. On the road of PV price transition, Huawei will continue to create value for customers and help global partners lead the smart era.